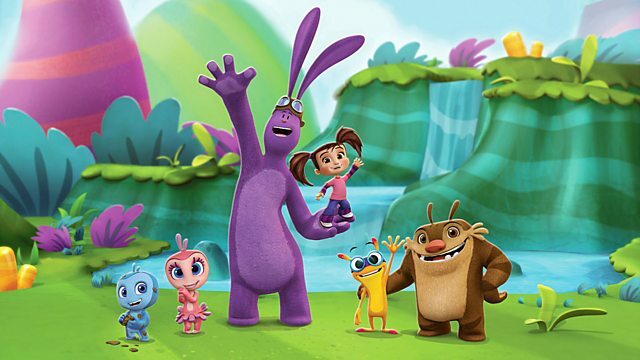 Animated series about feisty five-year-old Kate and her toy bunny Mim-Mim's fantastical adventures in Mimiloo. Browse content similar to Kate and Mim-Mim. Check below for episodes and series from the same categories and more! Animated series about feisty five-year-old Kate's adventures with her toy bunny Mim-Mim.